Which Dumpster Size is Right for My Job? Which dumpster is right for my job? 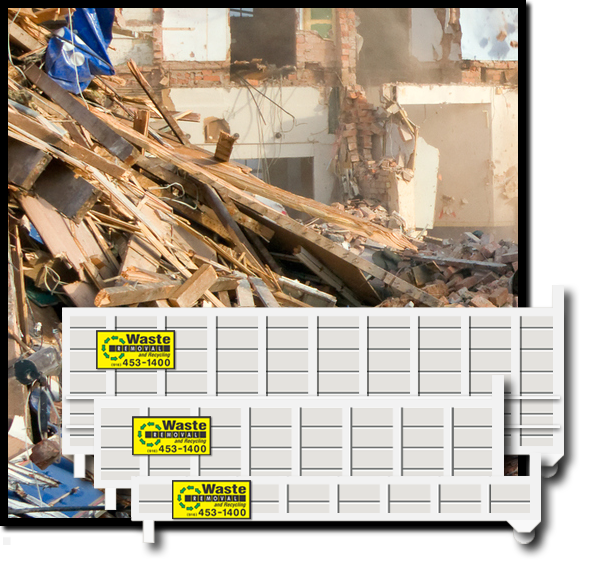 At Waste Removal and Recycling, we offer the cleanest and safest dumpsters in the Sacramento area. They are always freshly painted and clean so they look professional at your job site or in your driveway. Why choose Waste Removal and Recycling? Waste Removal and Recycling is a local Sacramento business with exceptional customer service–working side by side with local contractors for small and large jobs. 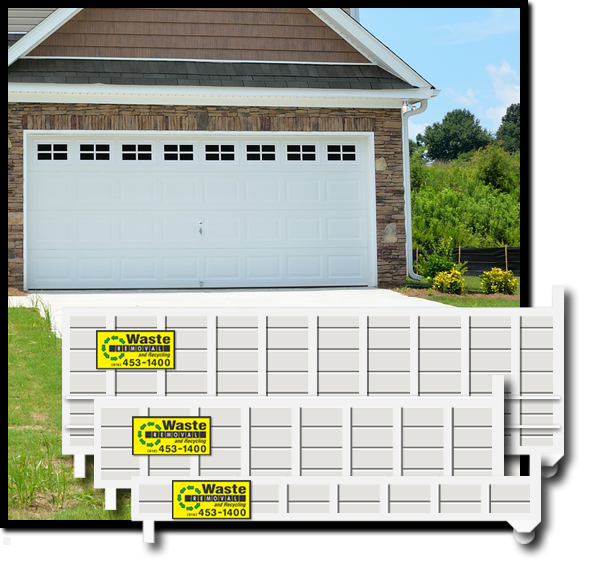 We advise homeowners on which dumpster they need and provide shops with a no-nonsense weekly garbage and recycle container service. We have the best value for the right dumpster in the Sacramento area guaranteed. Our priority is to assure that you are happy with our dumpster service. We are professional and efficient. No need to wait all day for your dumpster. We commit to a time and we will deliver on our promise. 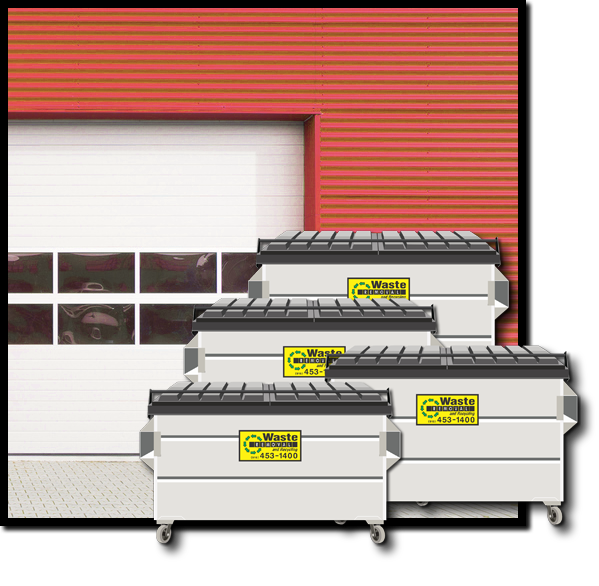 We offer clean and well-maintained dumpsters in several sizes for your construction or residential project. We guarantee the best rates for dumpster service in the greater Sacramento area even for same-day service. We are a local Sacramento family business. We do not just operate and live here, we support our local economy. What a great company! Trust me, I called around to every dumpster rental in town. They are by far the cheapest, most friendly and most awesome people. From the lady... read moreWhat a great company! Trust me, I called around to every dumpster rental in town. They are by far the cheapest, most friendly and most awesome people. From the lady on the phone to the driver that dropped off the dumpster. I even went over on my weight a little bit and the lady called me to say she was not going to over charge me!!!!! Thank you so much for the excellent experience.